There will be a solidarity benefit meeting for Japanese workers and farmers who have been displaced or are unemployed as a result of the massive earthquake and radioactive leak. Twenty three postal workers are still missing in Sendai, Japan and the government and electric utility TEPCO continue to cover up the dangers and also fail to protect the health and safety of the workers and the communities. 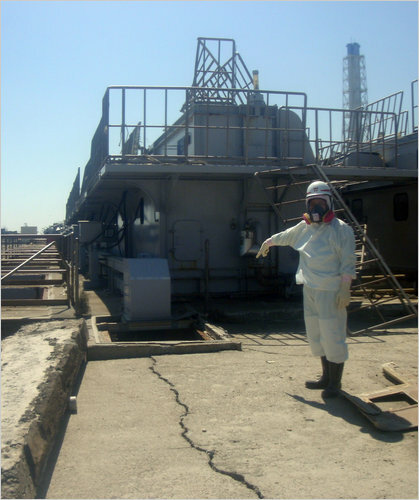 Temporary workers have also been brought in to the nuclear plants and were contaminated even before the present disaster. The Record of 34 Years of Fierce Struggle For Labor Rights. This entry was posted in Workers Forum and tagged International solidarity, Japan earthquake. Bookmark the permalink.